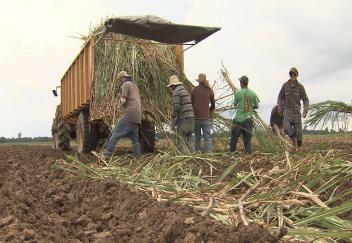 (Video 09/15/17) Many Louisiana sugarcane farmers were wondering if they ever were going to get their crop planted, especially after Tropical Storm Harvey. But sunshine returned, and farmers have taken advantage of the good weather. LSU AgCenter correspondent Craig Gautreaux has this report.